How To Write Direct Email Copy That Sells? 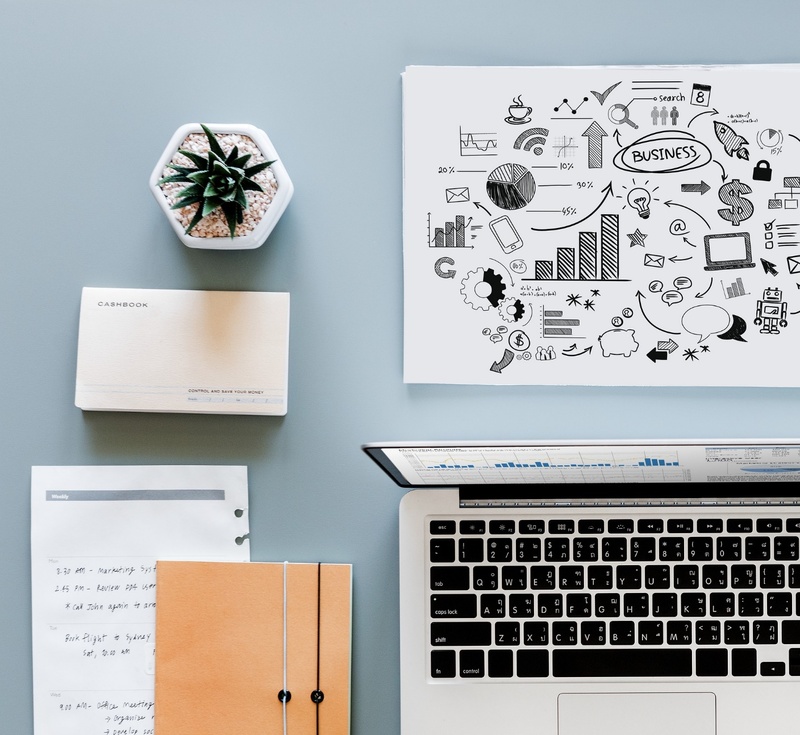 If your writing creates a compelling sensation in reader’s mind about your product or brand, then only you will get attention and your sale will get increased. the No one wants to read cliche and boring stuff again and again. What is the edge that your e-mail copy has that is not present in others Or that which can get the attention of readers? Well, there has to be something special and unique about you marketing emails to get your sales on point. If you are new in this field and want to write a marketing email which drives your sale and appears genuine, here are a few tips for you. The very first thing that is the most important thing in the marketing space is you have to catch the attention of your reader. Start your email with a small paragraph which should contain the things that the email will have for readers. Having said that. One should not tell everything in this stanza and instead should keep things under wraps for readers to read further. Every reader seeks the answer to the question ‘what is there for me’? And if this question is a=unanswered in your mail, there is no point to send the mail. This can result in losing your recipients too. So write your context which should have an answer for this question. Whenever anyone opens up your mail, there are few questions that would always be in your reader’s head. Few examples could be, why should I give attention to this mail? Who is sending the mail and for what purpose etc.? If you will answer these questions then readers will find the legitimacy in your emails. A mix of interesting as well as easy content in your mail can do wonders as it will always have a positive effect on you. It is a common tendency of people that they ignore/skip the complicated copies. One should not waste time and beat around the bush with a lot of introductory parts in the mail. People do not have time as we live fast-paced and busy lives. It’s better to be on point. 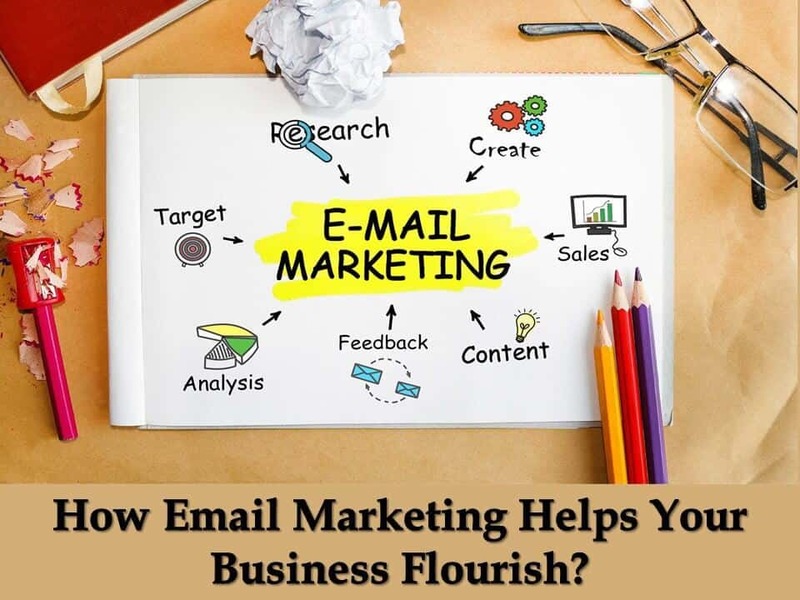 The sense of sight can increase interest in anything and that is true for your email copy as well. Imagine the picture of a healthy guy on the packet of protein powder. Of course, this stuff increases the interest of the reader. Use images that touch feelings of readers so that they strike a connection and find your mail relocatable. If you will include the story if the person who has reaped the benefits of your products, it will prove advantageous to your sale. Readers tend to believe more on people who share their story as a costumer and not on someone who is the part of a company/brand/product. 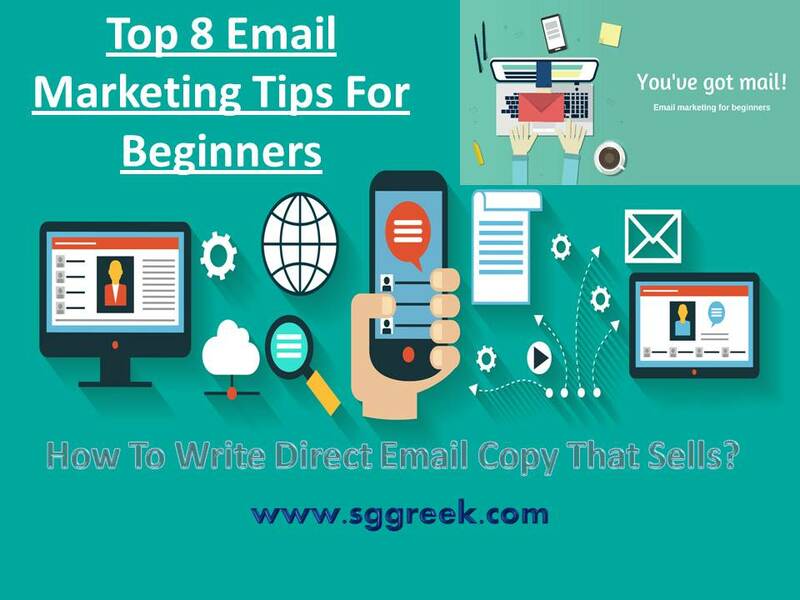 It is important that your email copy should have an element of intriguing factors so that they keep guessing what the copy contains and read further. One has to be very smart here while writing. Keep providing small indications about the big revelation that the end of your copy contains but make sure that excitement remains intact.